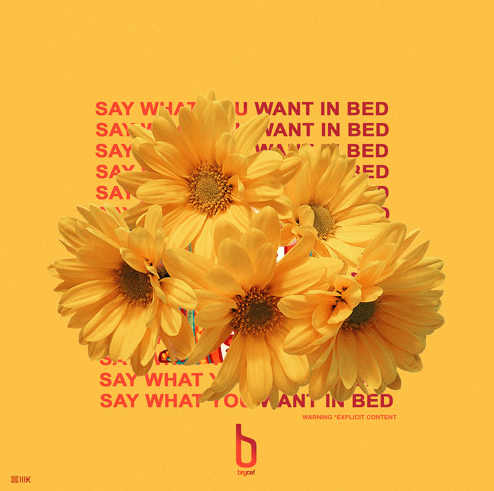 New Track: Say What You Want In Bed – Bryce! Bryce Alvord – better known as BRYCE! – steps into the spotlight and delivers a strip back version to the pumped-up combo of rap and pop melodies – a trademark he and his partner in crime, Celsius 911 created under the stage name, Soho Kings. It’s definitely a breath of fresh air; check out ‘Say What You Want In Bed’… more music will be coming soon from the dynamic duo.